Wow! What A DYNAMIK Summer! The autumn term is well underway but DYNAMIK Sport haven’t forgotten their awesome summer – not making sandcastles on the beach or resting on a sun lounger. 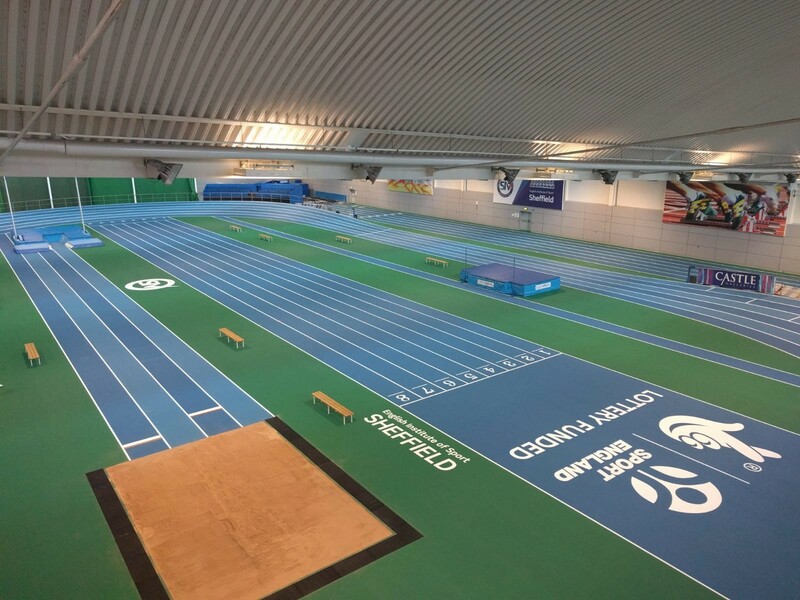 No, we have been installing sprung sports floors and high performance tracks ready for the new intake of students or alumni at sports facilities across the UK. DYNAMIK projects include over 30 installations during the summer months within schools, universities, leisure centres, colleges and arenas to provide facilities with the best in sports flooring. As Official Sports Flooring Partner to Basketball England and Indoor Sports Flooring Supplier to England Netball, DYNAMIK has installed at high performance sport arenas and community sport venues across the UK. The experience extends far beyond the design of a sports floor as DYNAMIK knows what users of sports halls need in terms of shock absorption, durability, comfort and higher performance. Read more about DYNAMIK area elastic sprung flooring here. DYNAMIK provide free of charge no obligation quotations and site surveys which are carried out if you are looking to upgrade or maintain your sports flooring. We are happy to talk with you about your needs so contact us for more information on how we can help you.